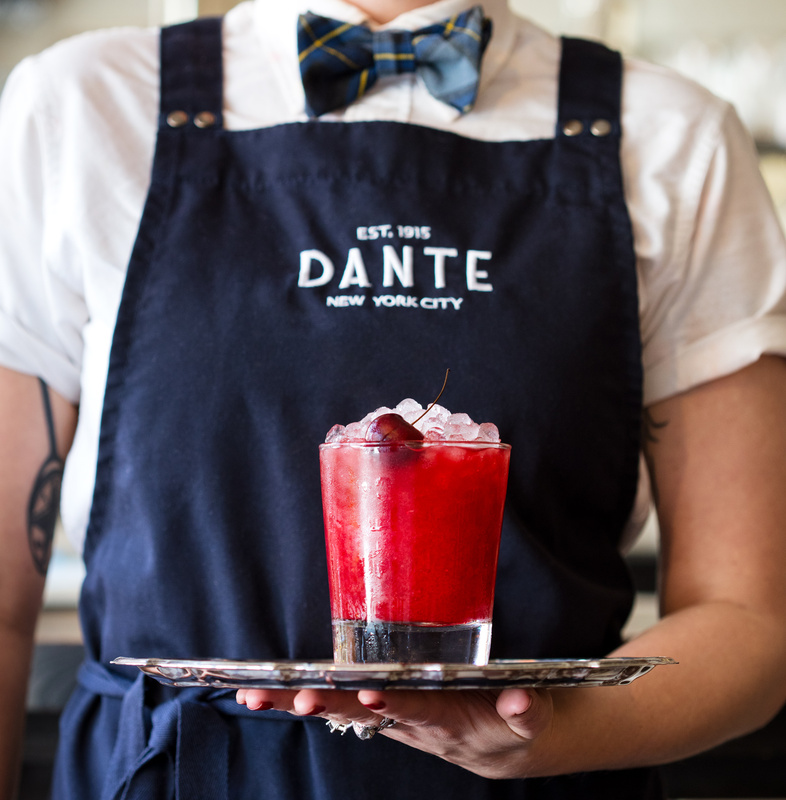 The iconic Dante aperitivo bar and restaurant in the Greenwich Village is celebrating spring with the launch of Dante‘s Vermouth for Days Month Long Pop-Up Series on April 8th. 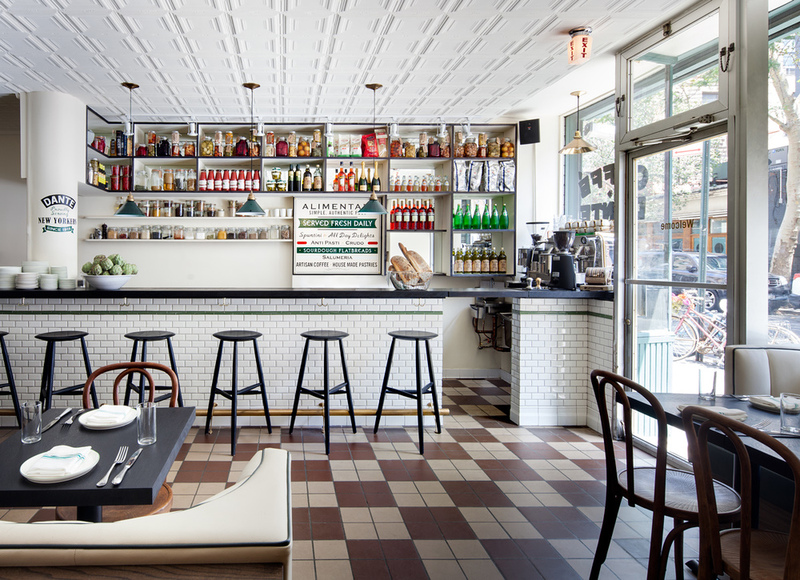 The bar takeover from bar teams from Le Sirenuse in Miami, Maybe Sammy in Sydney, Odori in Athens and Kwant in London will be hosting their cocktails in 5-day spans, featuring a variety of vermouths from around the world. The New York City landmark has been voted #9 in World’s 50 Best Bars, and has been open since 1915. The modern incarnation of Dante is a beautiful love letter to its colorful, historic past. Framed photos line the walls of the original owners, along with famous clientele like Anais Nin, Ernest Hemingway, Robert Maplethorpe and Patti Smith. 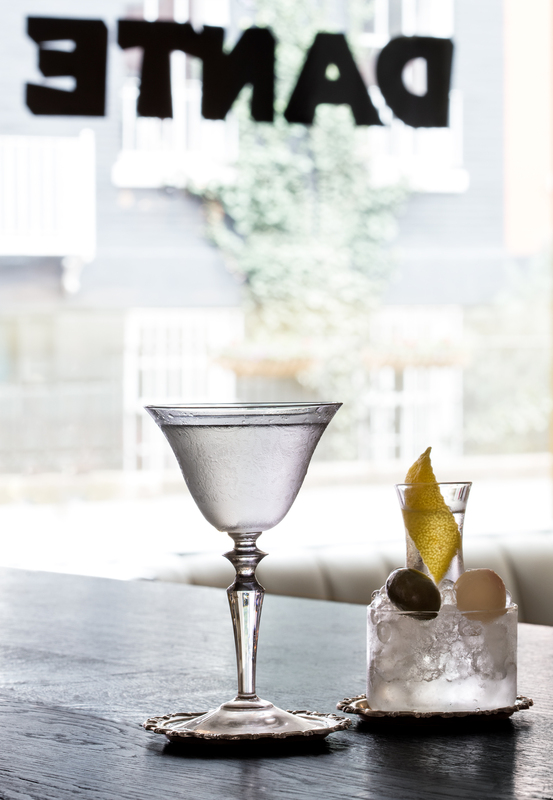 The expansive cocktail menu features Dante’s twists on old classics; Margaritas, Old Fashioned and Sazeracs, with a healthy dose of Negroni options.